Real Madrid went on to land to their 13th European Champions League triumph in Kyiv last night as injury to Salah turned the balance of the game. Loris Karius, the 24 year old who has proved so important in helping Liverpool reach the final and secure 4th place in the Premier League, made two massive errors in the game - gifting goals to Benzema and Gareth Bale. Sadio Mane did provide Liverpool with an equaliser early in the second half, but a wonderstrike from Gareth Bale ensured that Madrid would be victorious. Liverpool's relatively thin squad at this stage of the season meant the team had picked itself - Solanke and Lallana the only realistic attacking options on the bench. The build up had centred on the mission to get to Kyiv for thousands of fans who enjoyed themselves in the long hours in the build up to the game. And buoyed by the atmosphere, Liverpool started brightly. Real Madrid were unable to move the ball out quickly enough from their back line and chances fell to both Firmino and Alexander-Arnold in the early stages. Trent drilling a shot at Navas, that the Madrid keeper managed to, with some fortune, prevent from bouncing out into the path of a Liverpool player. Midway through the half however, Sergio Ramos intervened in proceedings. He locked arms with Mo Salah before falling, and twisting, on the Egyptian captain. Initial fears were that Salah had dislocated his shoulder. He attempted to continue but the pain was too much, and tearful he went off and took with him Liverpool's confidence. Sergio Ramos, Madrid captain, smiled as the Egyptian headed off. Lallana came on, forcing Mane to switch to the opposing flank but the confidence had completely drained from Liverpool. There was seemingly no plan B. The reds limped into half time to provide an opportunity to regroup. But within minutes of the re-start Ramos elbowed Karius in the head, away from view of the five match officials. And two minutes later, Karius made his first mistake. With the ball in his hand and Benzema prowling he chose to roll the ball across the Madrid striker who stuck out a boot and watched the ball roll in to the net. This goal sparked Liverpool back into life and within 4 minutes the reds had drew level. A powerful header from Lovren, outjumping Ramos, and then Sadio Mane with the touch to fire past the Madrid keeper. But now Madrid could turn to their expansive bench - Gareth Bale heading on for the average Isco. Two minutes after his arrival he connected with a Marcelo cross to send in a sensational overhead kick. There was nothing Karius, or any keeper, could have done about this one. It would effectively be the match-winning goal but there would be a third to rub salt in to Liverpool's wounds. Bale attempting a speculative 30 yard shot that moved a little but Karius got horribly wrong with his attempted catch. It bounced off his hand and into the net. 3-1 to Madrid. There would be no fightback. The reds did not have enough bodies on the bench of quality. Emre Can did come on for a brief cameo and was full of running but the game was gone by then. Liverpool have now lost all 3 finals since Jurgen Klopp arrived at Anfield and for Klopp himself his final record now stretches to a horrible 6 consecutive defeats. 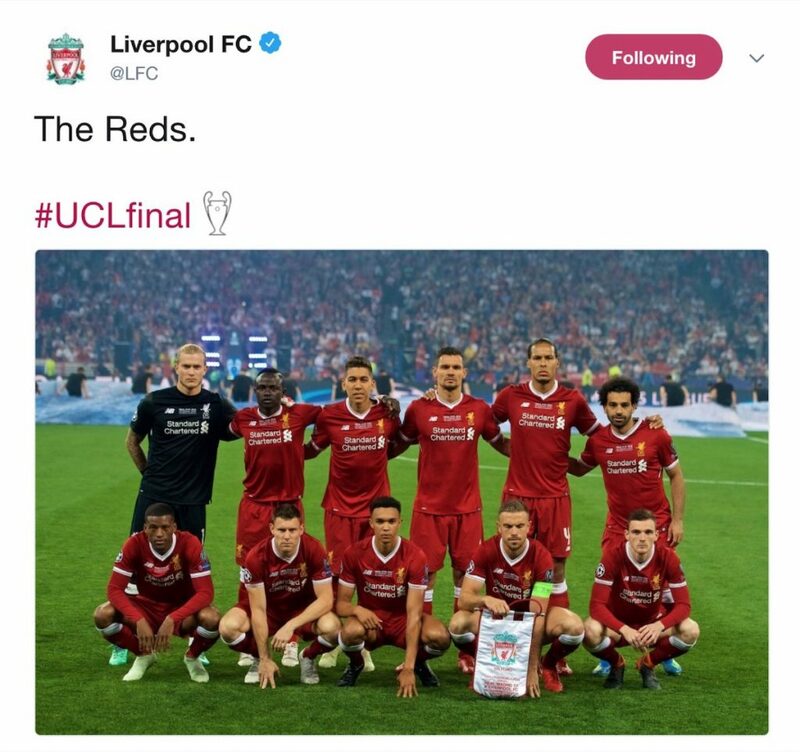 The reds have enjoyed a fine, enjoyable season providing fantastic memories. But there will have to be significant improvement to the squad to provide the management with more options in next season's campaign. 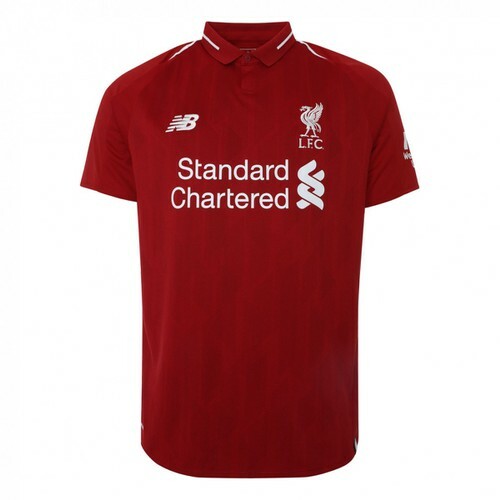 Liverpool's European Cup count remains at five and the reds will face a difficult group in next season's campaign, set to remain in pot 3 despite this season's heroics.